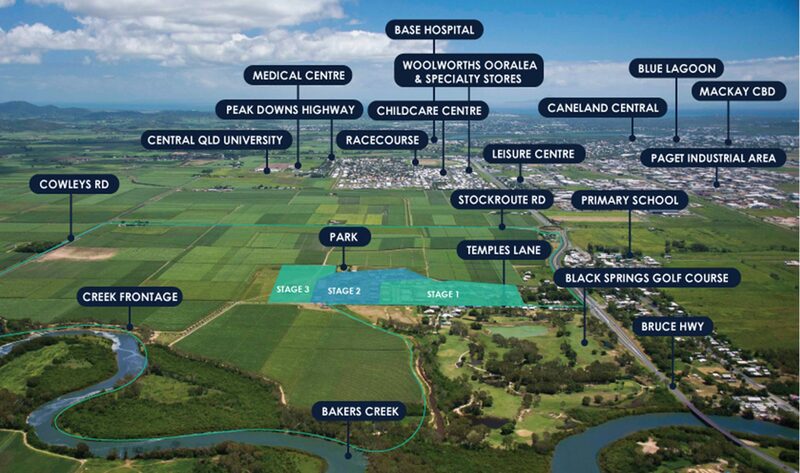 THE WATERS OORALEA is a fully integrated master planned residential community comprising of over 2,500 home sites of low to medium density, with an associated neighbourhood retail and commercial facility and extensive open space with recreational areas, all less than nine kilometres from the Mackay CBD. Subscribe to our newsletter today to be the first to know how the community is developing, recent news about The Waters Ooralea and our up and coming house and land packages. 1.5km water frontage which will incorporate fishing platforms & walkways with 80 acres of parkland, including a Melaleuca forest.